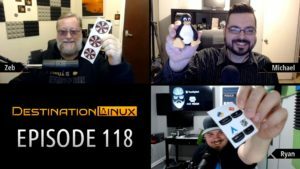 On this episode of Destination Linux, we talk about the latest releases from Parrot Security, Tails Linux, Eelo, Sailfish OS, Nano and more. We also discuss the really interesting Ask Me Anything community interview that the Arch Linux team had on Reddit. 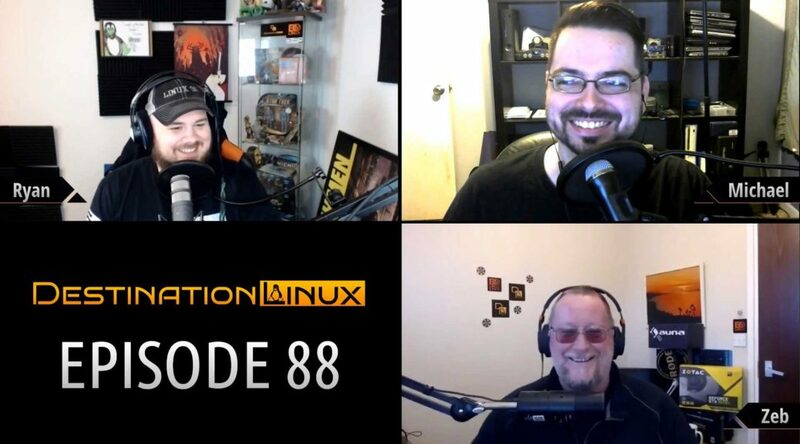 Later in the show we discuss the latest hardware news from AMD and Tuxedo Computers. Then we’ll round out the show with Tips, Tricks and Software Spotlight picks. All that and much more!